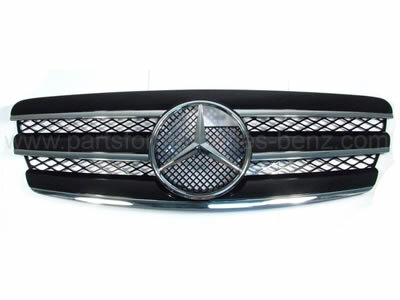 To Fit: Mercedes E Class 2002-2005. W211 Saloon and Estate Models. Design inspiration influenced from styling cues of the new Mercedes-Benz models. Dramatically updates the front of your car. Simple and easy to fit without any need of body modification, simply bolts on.